Licensed by the Israel Ministry of Tourism. Born and raised in Pittsburgh, PA, Daniel Sokol made aliyah (moved to Israel) in 2005. 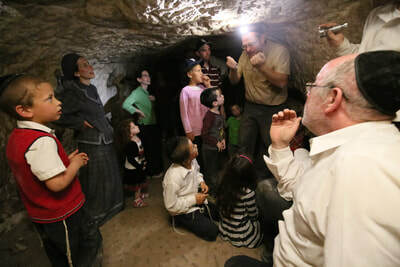 Armed with a degree in Political Science, a love for history, and a passion for exploring Israel, Daniel soon recognized his dream of becoming a tour guide, licensed by the Israel Ministry of Tourism. It is his goal to share the wonder of this land with tourists far and wide. 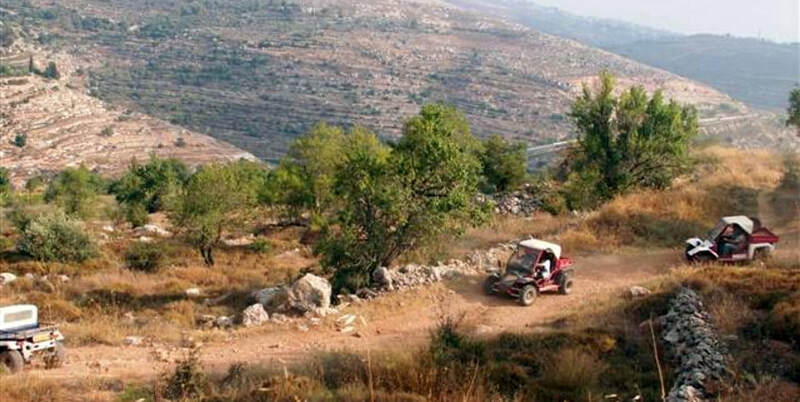 Daniel's diverse background, sense of humor, and thrill of adventure will take you on a journey through time and beyond as you discover the magic of the Land of Israel. An itinerary made just for me? Y E S P L E A S E ! The City of David- Seeing the past come to life, being able to walk through King David's palace- this place in history never gets old! The Gush Etzion Region- ATV rides! Zip lines! Anti-terrorist training! It's no wonder that this area is a favorite with my tourists of all ages. The Judean Foothills- I love bringing my groups here! 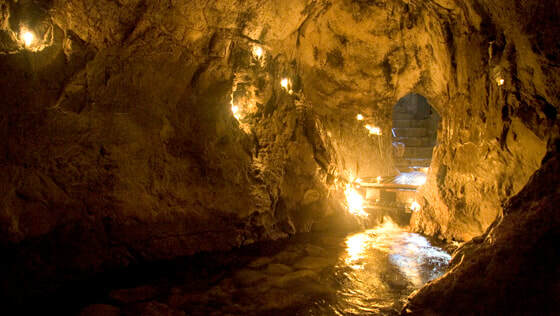 Crawl through the Bar Kochba tunnels, join an archeological dig, go on-location from stories from Tanach (the Bible)! It's incredible!